Please see our Tours page for a schedule of public tours. 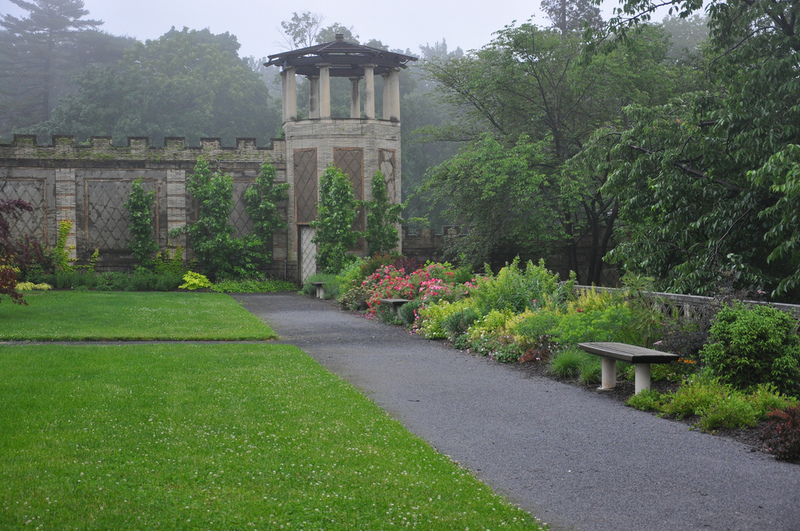 The Untermyer Performing Arts Council's 2014 Worldfest Summer Concert Series will start on June 28th. Free concerts will take place on the lawn outside the Walled Garden at 7:30pm on summer Saturdays. This is the 39th year for this popular concert series presented on Saturday evenings in the summer. If you'd like to support UPAC, please visit their website for more information. The schedule of concerts can be found here.